Summer is almost here… and we are definitely not prepared for the insane beauty trends that are going to dominate the globe… once all the Runway Models, Beauty Enthusiasts, and Beauty Bloggers have set the “hottest” beauty trends to follow in the summer! It’s going to be very hard to avoid them… and, instead of avoiding them… why not embrace them this summer? At Beauty Hooked, we’ve compiled a list of summer trends that are definitely going to be making an appearance on your Instagram feed! 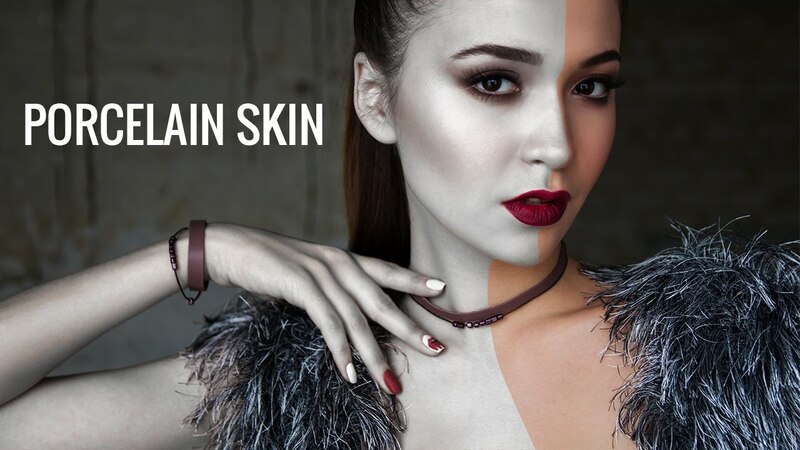 All those who are obsessed with Skin-whitening, a smooth porcelain complexion is going to be trending for the summer… it’s time to stock up on your skin whitening products! You can purchase them from Beauty Hooked here! To glow under that summer sun… Purchase the perfect highlighter here! A red lip is classic, and it will never go out of style! Click here to find a red lip suitable for you! Why not have summer happening on your eyelids, an awesome trend to wear floral patterns on your eyes!? During the summer, instead of caking up your face with contour, just skip it completely, you don’t need it, girl! Kim Kardashian has literally broken Instagram, the most re-created look of the season for sure! A shade that almost suits all… there’s a reason Huda Beauty launched an entire palette based on this shade… and other followed! Shop for Rose-Gold palettes here! 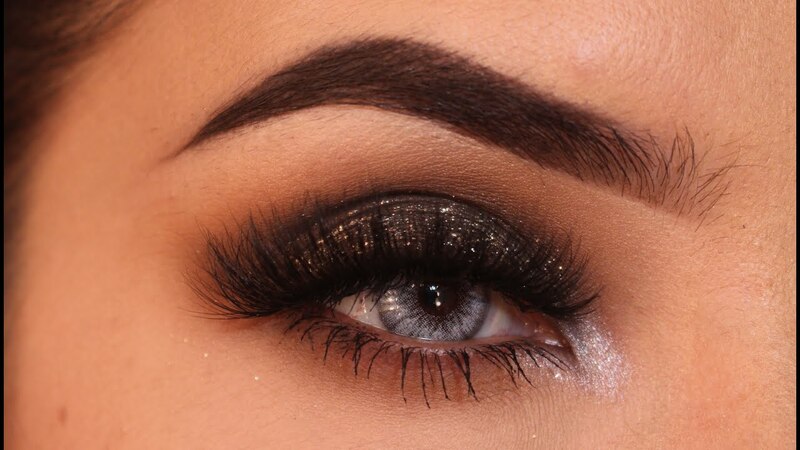 Adding shine to the corners of your eyes! Will definitely add that spark to your entire look! Why have one shade of lip color when you can have two!? An ombre lip is going to look oh-so-fab! 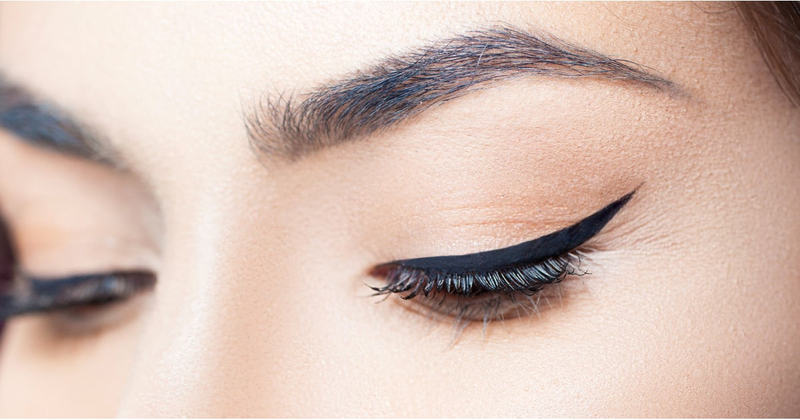 With wings that are sharp to kill, an eyeliner trend which will never fall out of fashion! 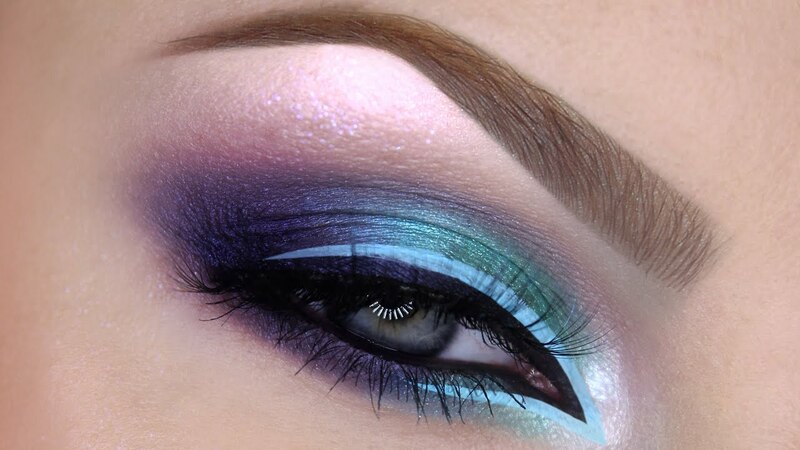 Eyeshadow colors inspired by the colors of a peacock are so trendy right now! But, only if its well blended and the colors merge. Why not live life like Joseph and his amazing technicolor Dreamcoat!? But instead of a coat, why not have on your hair…? Because, the summer is all about the summer, the beach, the beachy waves are a no-brainer!